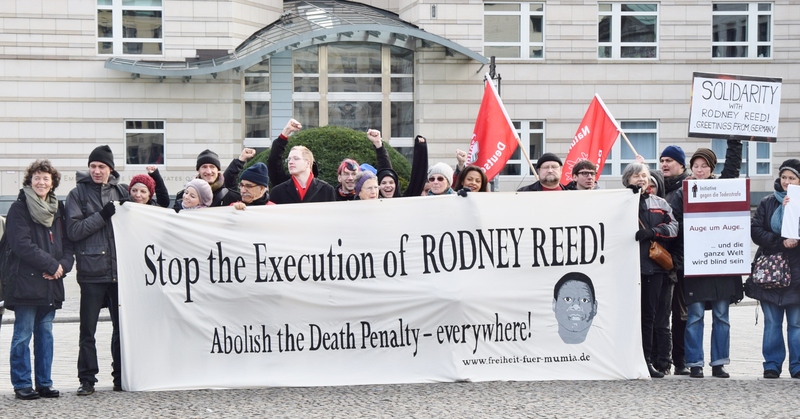 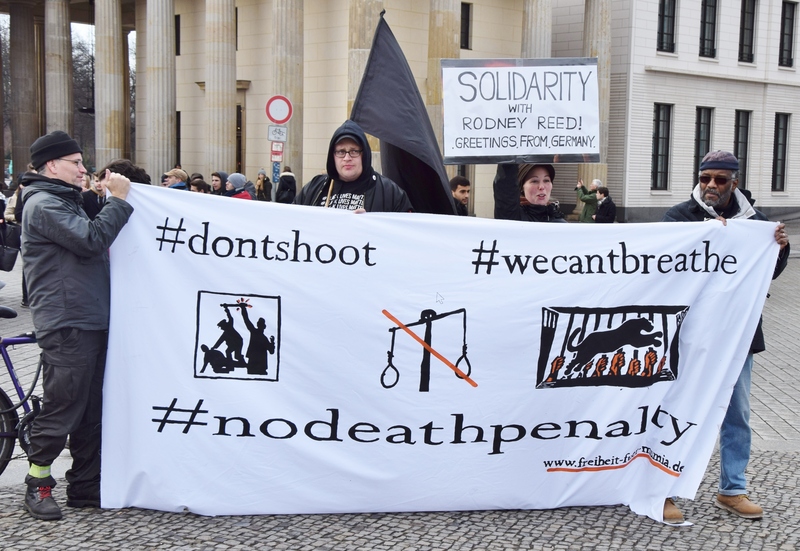 Protest for Rodney Reed in Berlin: “Stoppt die Hinrichtung von Rodney Reed”! 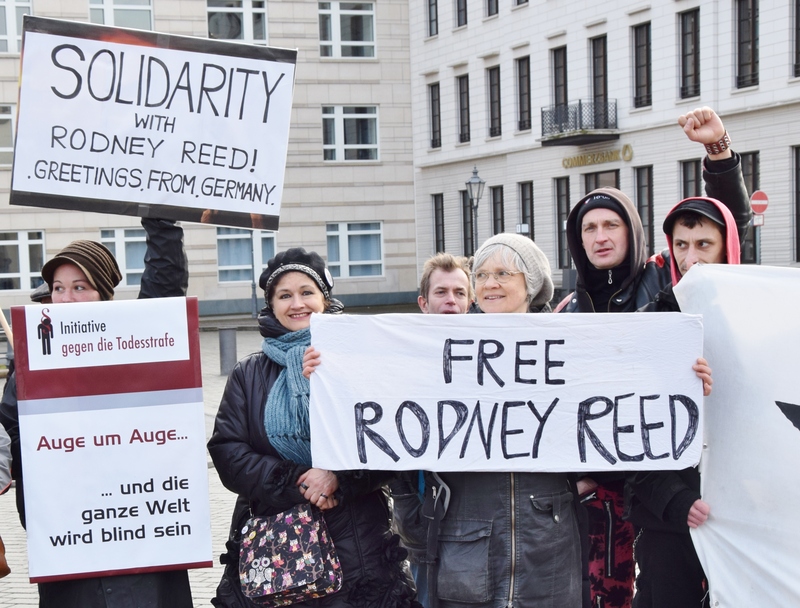 | Free Rodney Reed! 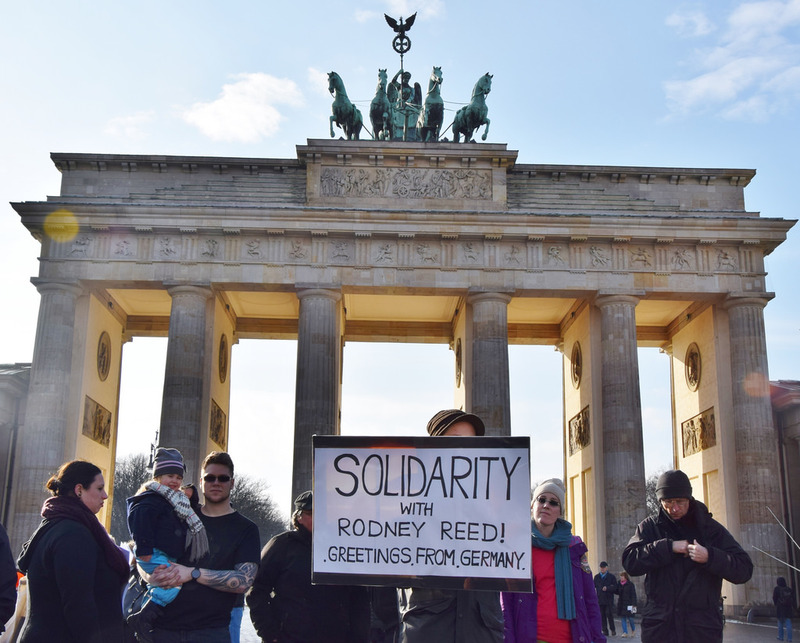 Pingback: Protests for Rodney Reed in Paris and Frankfurt | Free Rodney Reed!